So many people who meticulously apply sunscreen every day miss out on certain spots that can and do get dangerously sunburned. The dangers of overexposure to the sun cannot be emphasized enough, as research has indicated time and time again the importance of covering up when outside or limiting your exposure to the harmful ultraviolet rays of the sun. Despite the warnings echoed over and over by doctors and health professionals, who exhort people to use sunscreen when outdoors, most of us fail to heed these warnings and either forget to apply sunscreen or don't apply it properly. When you fail to adequately shield your skin from the harmful UV rays of the sun and allow yourself to get sunburned, you are not only risking permanent or long-term damage to your skin, but you're also raising your skin for skin cancer. Even people who fastidiously use sunscreen every day to protect themselves from potential sun damage often neglect these parts of their body that they are not aware can get sunburned just as much as the rest of their exposed skin. 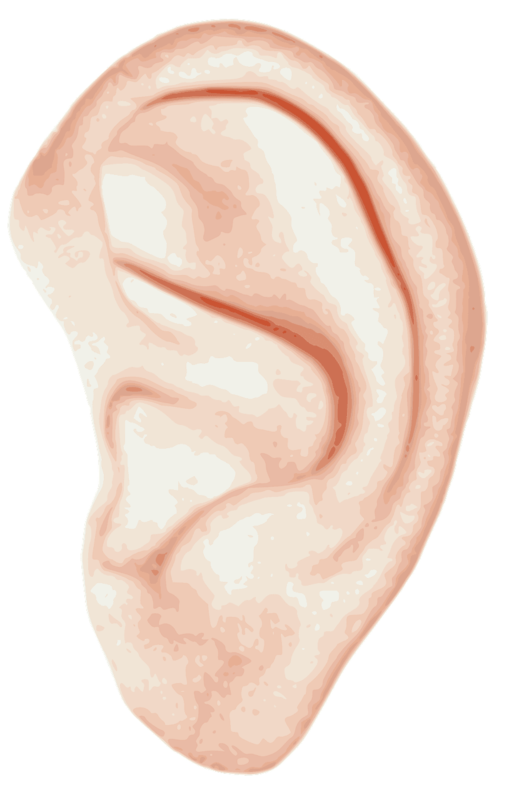 In our haste to slather sunscreen on any exposed, we often neglect the tops of our ears. These cartilaginous organs are just as sensitive to the sun as the rest of our skin, and they can get sunburned far more easily, considering they sit on top of our heads. A dermatologist in Los Angeles, Howard Murad, M.D. told Everyday Health, "I find a lot of pre-cancer on the ears. Generally, a little more on the left side of the face than the right, because of sun exposure there when we're driving." So don't forget to keep some sunscreen handy in your car. Especially when sitting down to apply sunscreen, it's easy to forget to slather some lotion behind our knees. When we walk around, the skin on the back of our knees gets exposed to the sun, and being sweatier than other parts of your body, it loses sunscreen faster as well. Another body part which many don't know can also be affected severely by sunburn. Since your armpits often do not see the light of day, it's easy for us to think that just a little deodorant is all they need. However, when you're in a swimsuit and splashing around in the water, your underarms get exposed a lot more than you realize. Any skin that is often hidden from the sun tends to burn a lot easier. People can get sunburned pretty badly when they fail to take care of their armpits. In order to protect your underarms, be sure to apply sunscreen before you use deodorant down there. 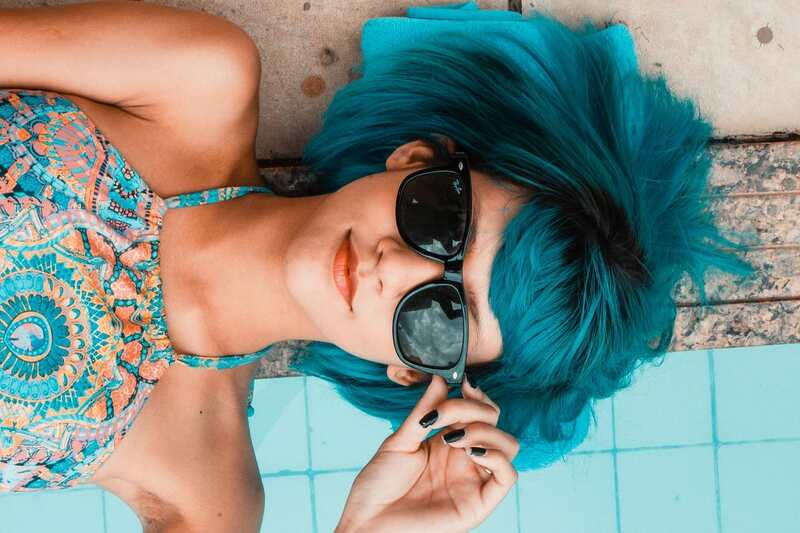 Believe it or not, your hair is not a natural shield against the rays of the sun. The strands offer poor protection against the penetrative UV rays that go all the way down to your scalp and cause the skin there to become inflamed and red. According to New York City dermatologist Kavita Mariwalla, it's not just your scalp you should be worried about. "UV rays can make hair brittle and appear frayed," she says. 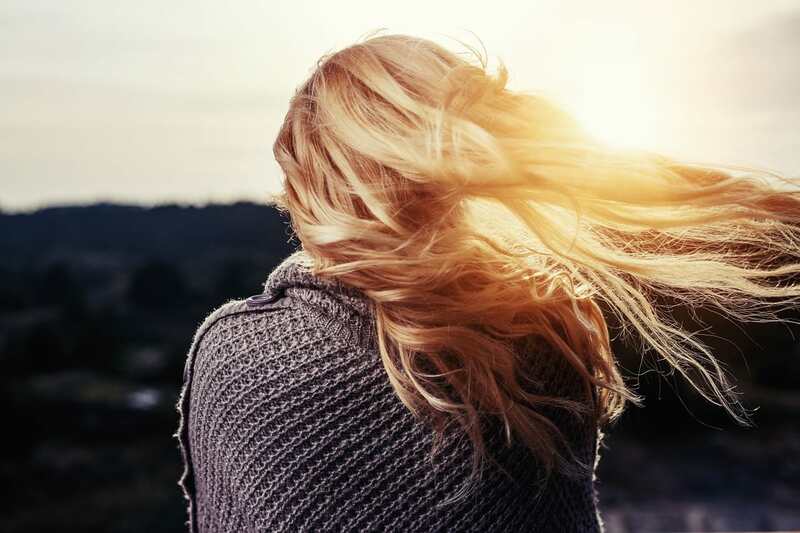 "Sunlight is drying and can lighten hair simply from exposure, [and] your scalp, like any other skin on the body, is susceptible to skin cancer." This doesn't mean that you rub greasy lotion into your hair and scalp - there are other products out there that do the trick. Certain oils and sprays, as well as powder sunscreens, can be used to keep your hair and scalp protected from the sun. If you don't have them handy, headwear will do. When asked to describe the most sensitive parts of our bodies, many of us will not hesitate to mention the lips, but almost no one thinks of applying sunscreen on their lips on a day out, despite them being so susceptible to sunburn. According to Erin M. Welch, a dermatologist from Denver, the lips are "a particularly dangerous area for skin cancers, because the rate of metastasis [internal spread] for squamous-cell cancers, which is 1 percent for most areas of the skin, can be as high as 20 percent on the lips." In order to protect the lips from sun damage, Welch recommends that people "wear an SPF 30 lip balm and reapply it often" to ensure that it stays on after they lick it off. If you don't have any lip balm handy, use sunscreen, but don't let it get inside your mouth. It is extremely inadvisable to squirt sunscreen into your eyes because that's not how you go about protecting your eyes from the damage caused by the sun. Your eyelids, however, may benefit from the careful application of sunscreen when you head outdoors. According to New York-based dermatologist, Dr. Arielle Kauvar, 5 to 10 % of all skin cancers occur on the eyelids, which is an alarming figure, indicating the importance of shielding your eyelids in all weathers, not just when you're out. To reduce your risk of cataracts, cancer of the eye, and growths on your eyes, put on some shades designed to block UV rays or wear a hat with a wide brim. And no matter what you do, never look directly at the sun, even when you've got sunglasses on. 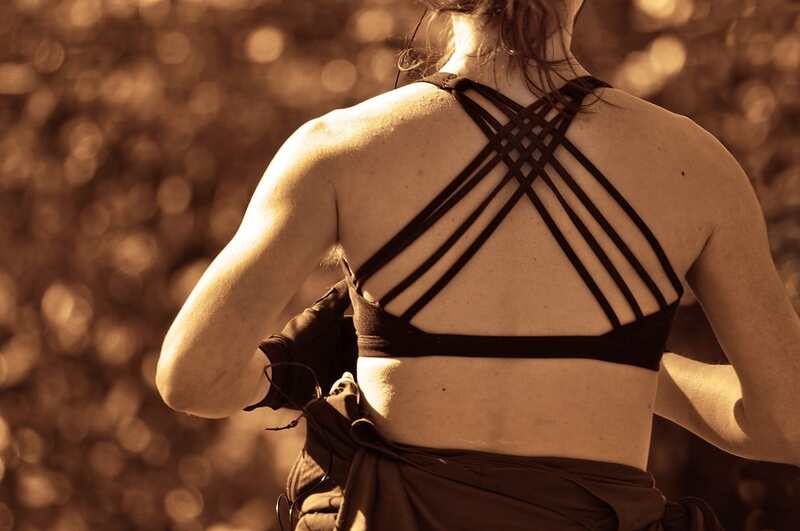 Forgetting to take care of the back of your neck, especially among men and women who have long hair, can lead you to experience a painful sunburn if you're not careful. Some of us have difficulty reaching spots back there, so take some help if you need to get sunscreen everywhere. It's hard to believe that the part of your body you use to apply sunscreen is often forgotten, but that's exactly what a study conducted in 2013 discovered. 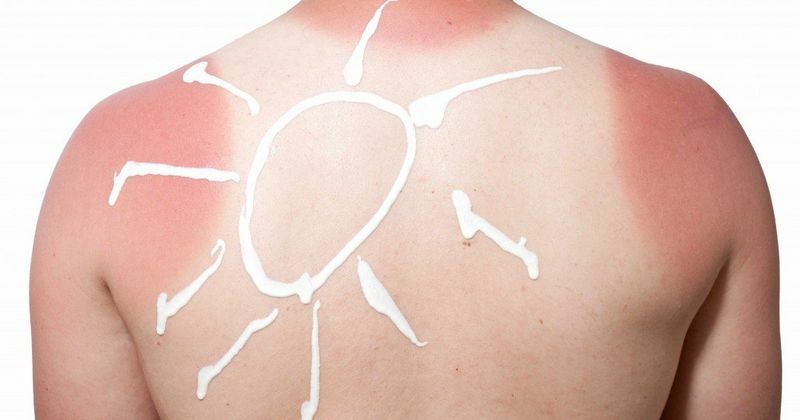 Less than half of all who responded reported applying sunscreen to the back of their hands. Since any sunscreen applied there is quickly washed off, it's important to keep applying it. Even if you're wearing closed shoes on a trip to the beach, put some sunscreen on before you head out. It takes at least 15 minutes for the sunscreen to be absorbed by your skin, so don't wait until you take your shoes off to protect your skin. And if you're wearing sandals, it's important to keep your feet protected as much as possible. Keep reapplying sunscreen so that you don't walk away with sunburned feet. You'd be surprised to find out that swimsuits are not adequate protection from the sun, as the rays can penetrate even fabric. Rather than cover exposed after your swimsuit is on, put sunscreen when you step out of the shower so that your chest and groin areas are covered.